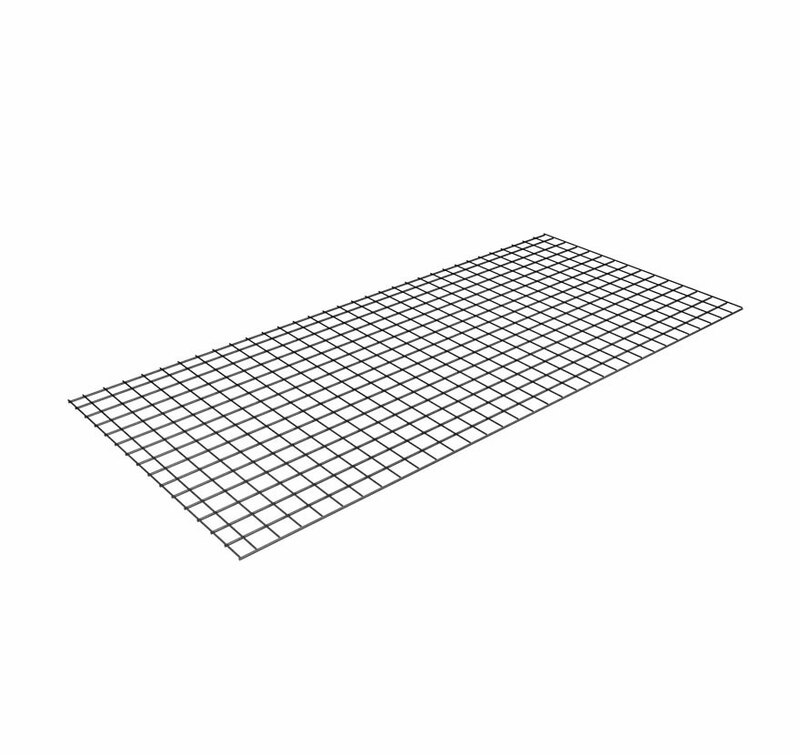 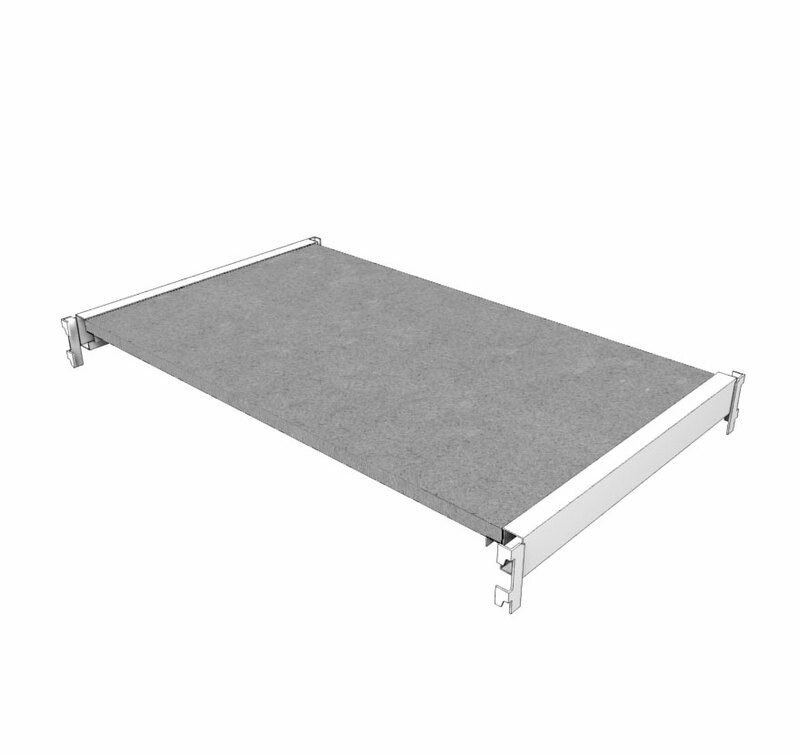 Widespan includes four basic components: Uprite Frames, Beams, Shelf Supports, and Shelves. 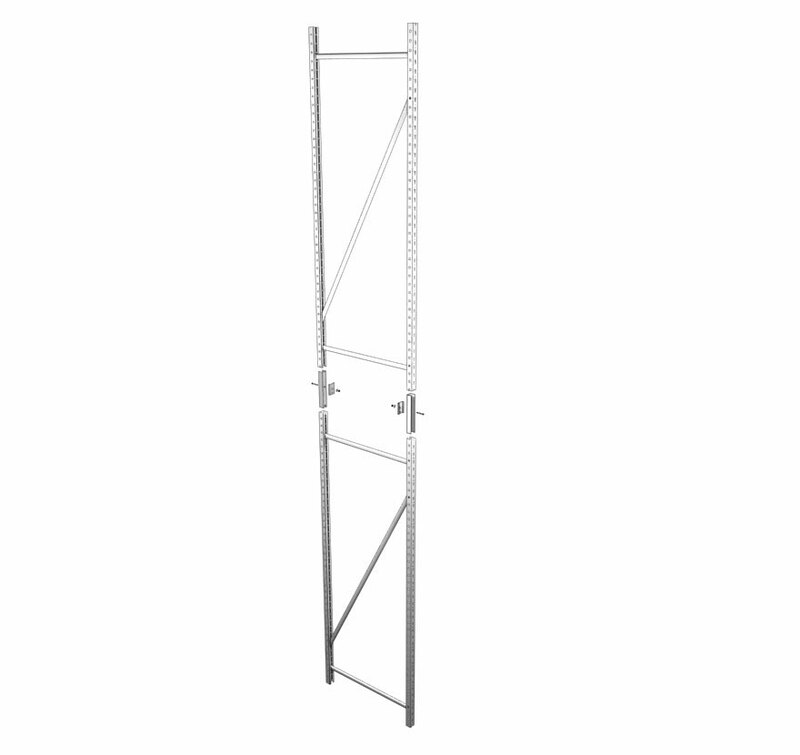 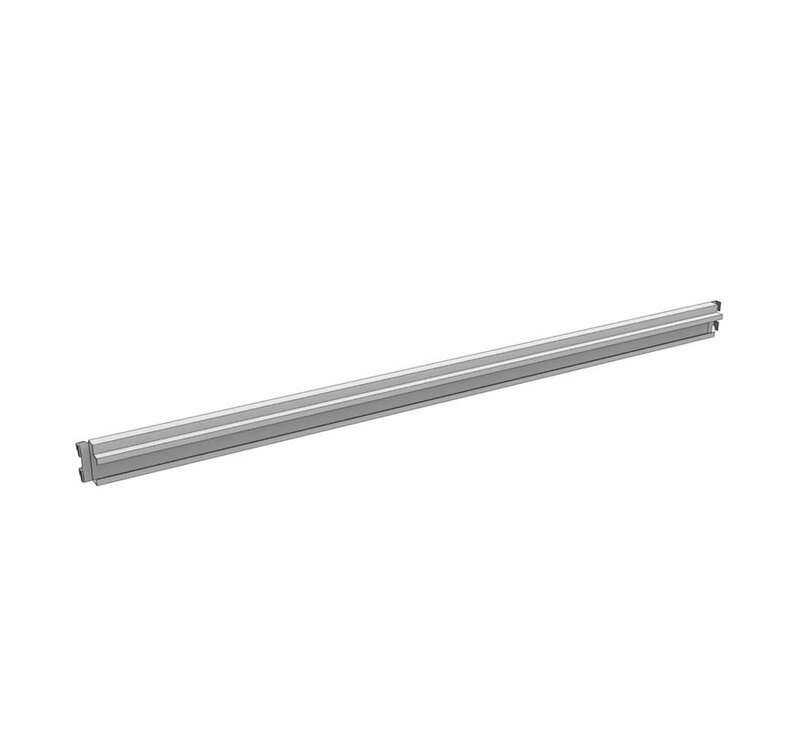 Widespan features a clear opening between posts and Shelves adjustable 2″ on center. 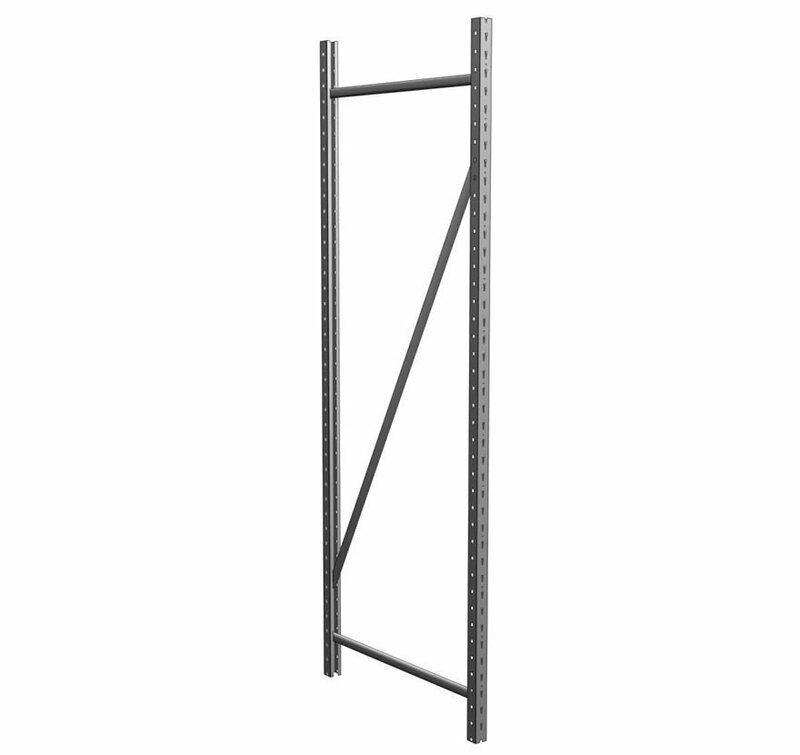 Assemble a variety of Widespan components together to create a functional Tire Rack. 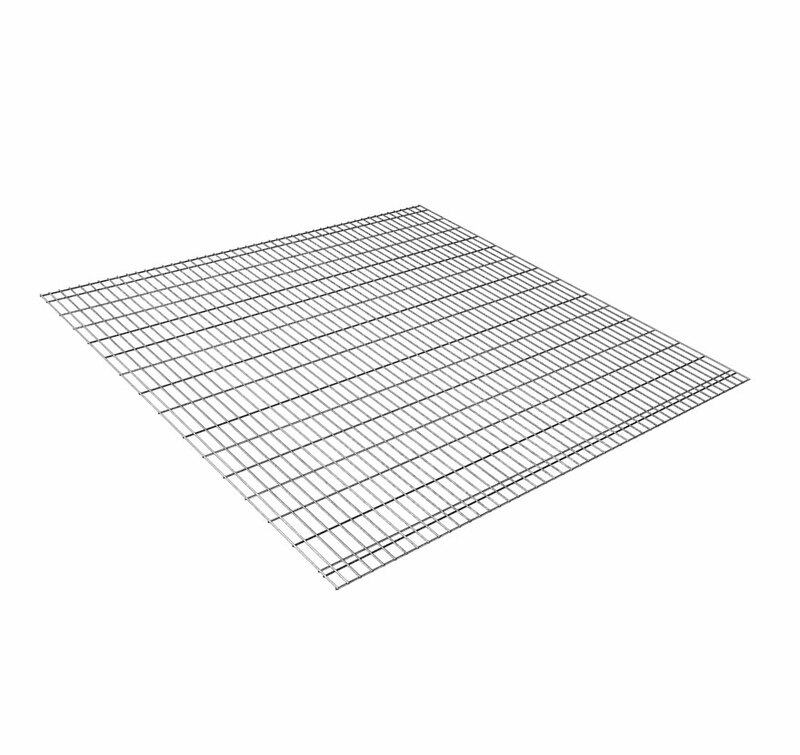 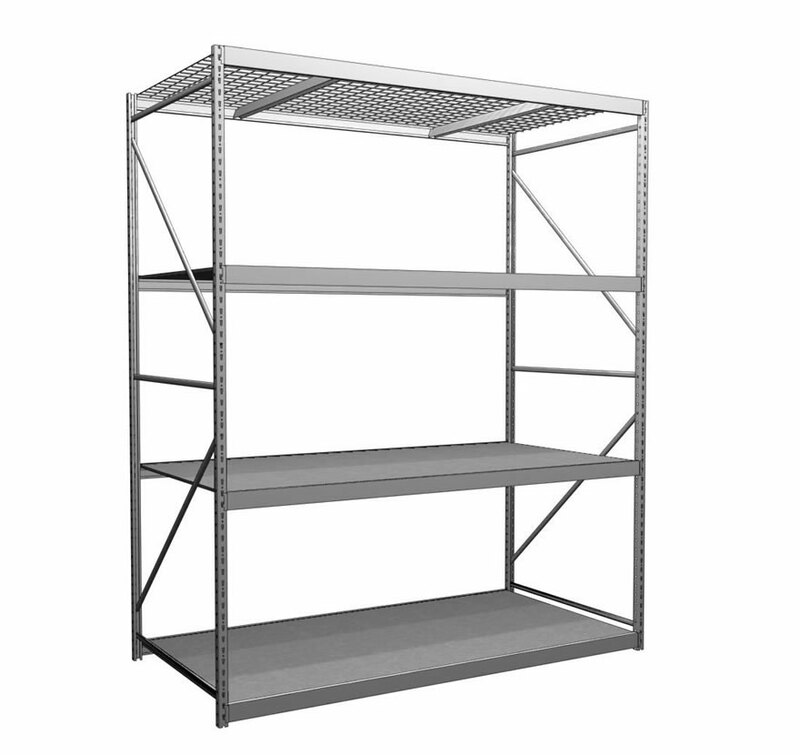 Widespan Gravity Flow Wire Shelf Assembly includes two Regular Duty Widespan Beams, required number of Shelf Supports per load capacity, and one Widespan Gravity Flow Shelf. 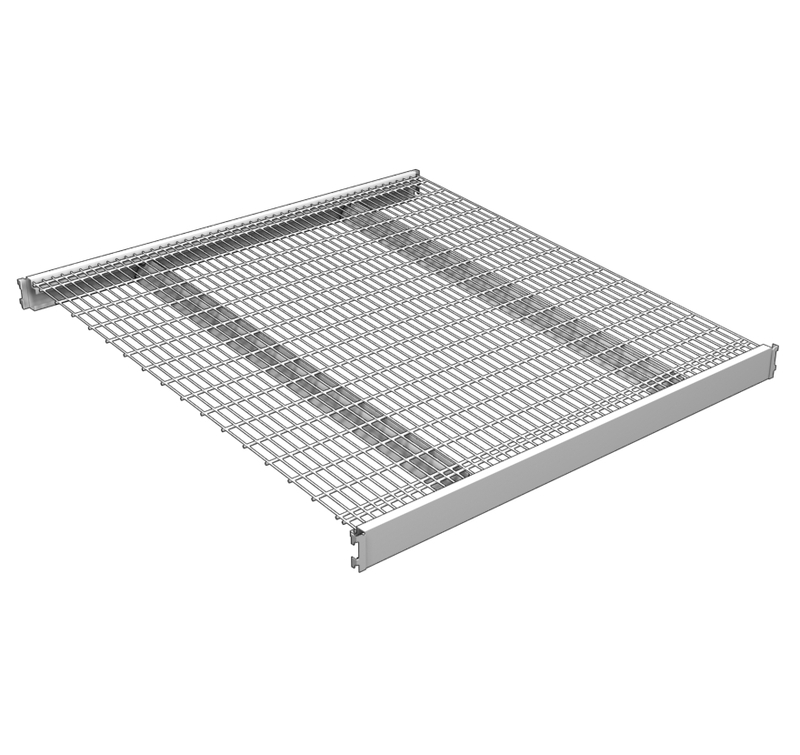 Wire Shelf is powder coated for slick, durable finish. 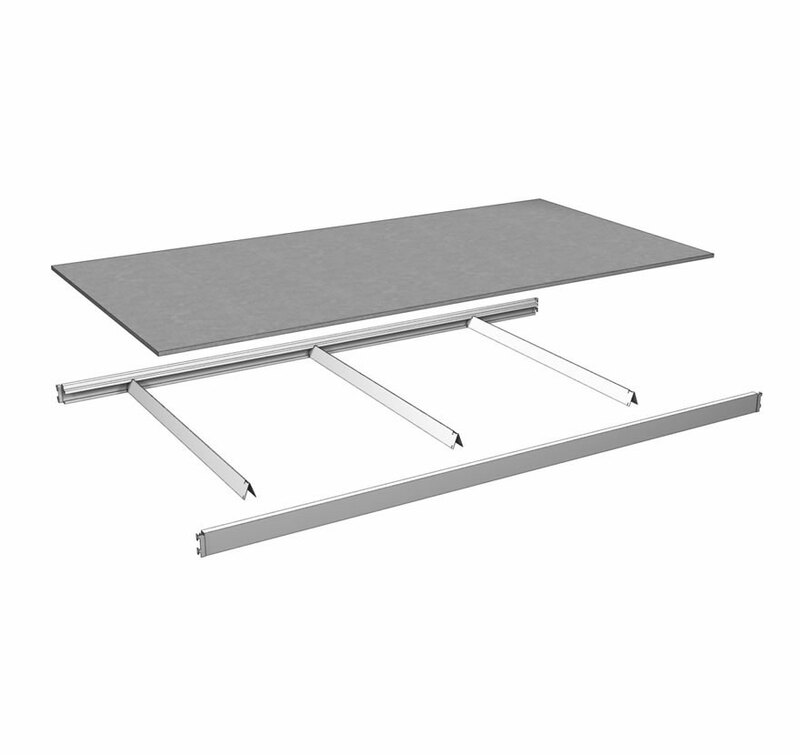 Works with interchangeable Wire Fronts and Dividers. 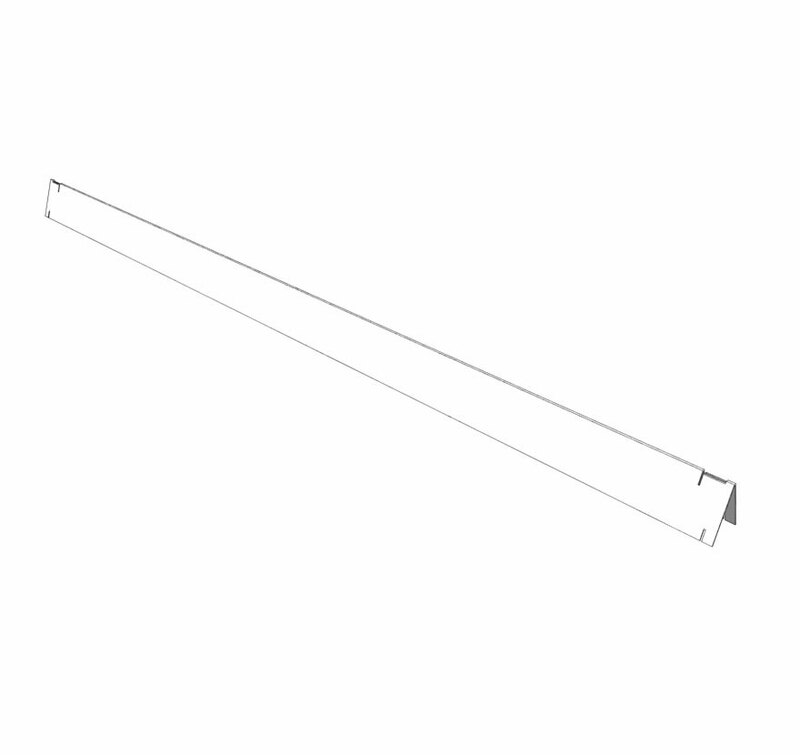 Widespan Low Profile Beam Shelf sits at base of fixture. 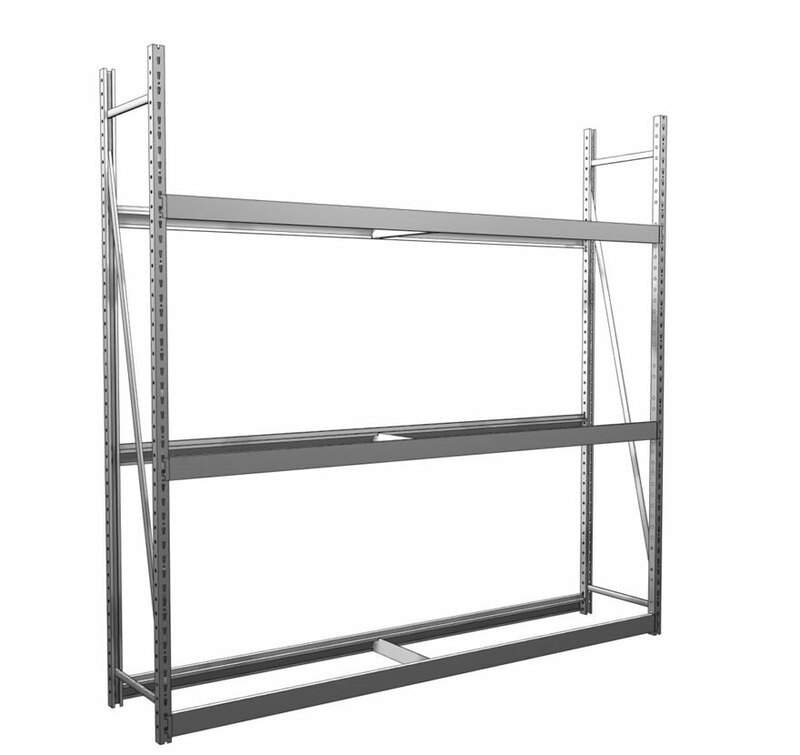 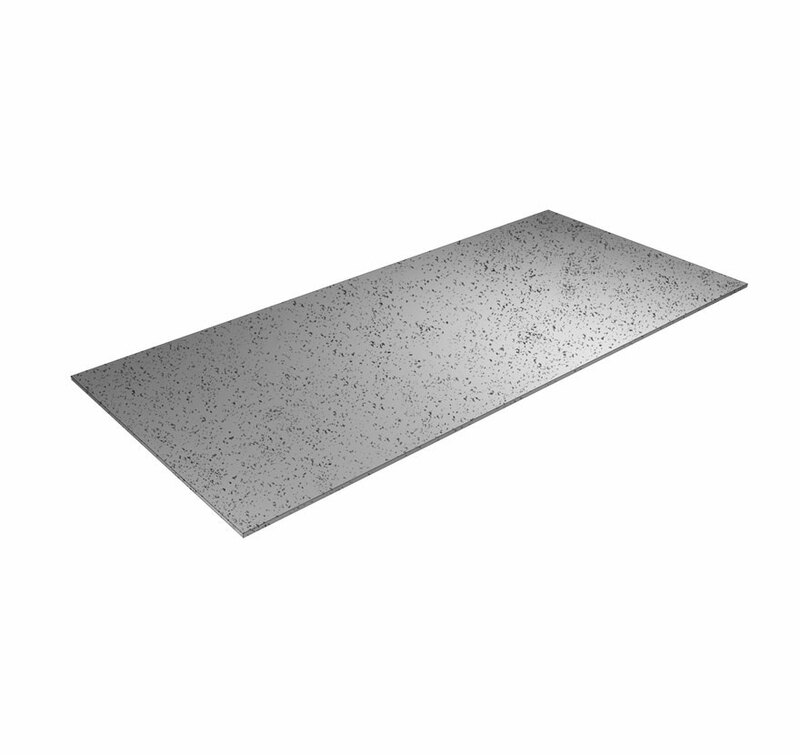 Unit includes two Low Profile Beams, one Low Profile Shelf Support, and one Particleboard Shelf.